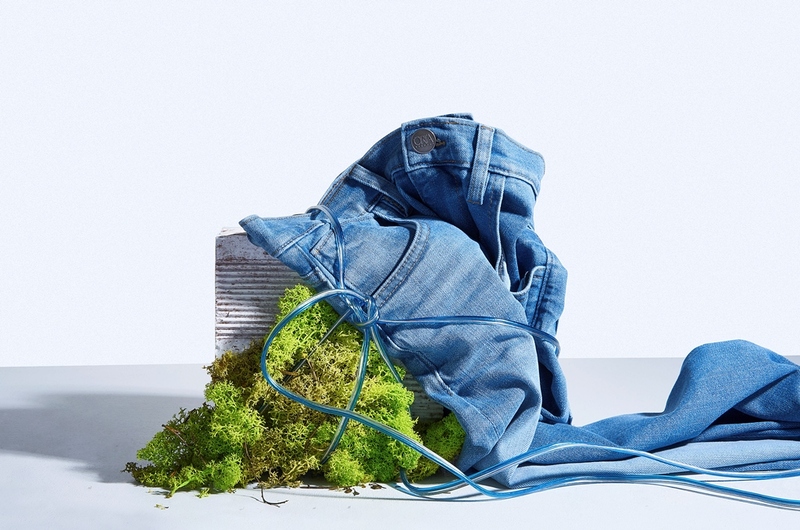 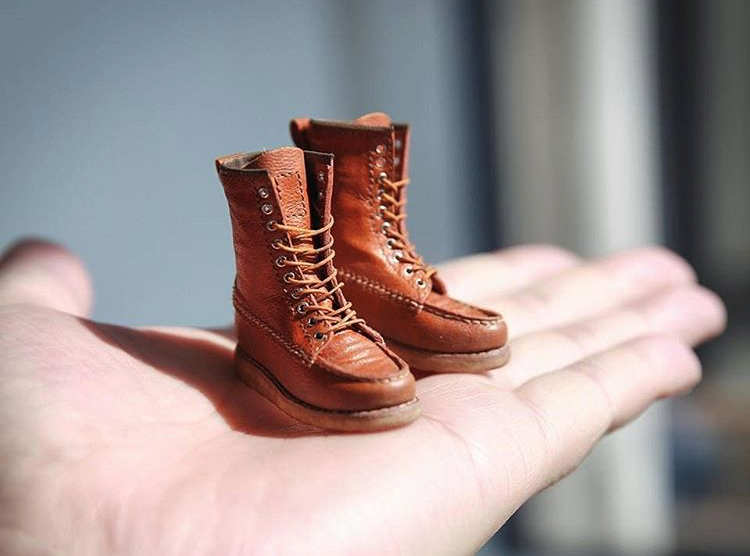 Denim.lab is a quality inspired Dutch denim brand for both men and kids and was established in 2015 by Sander van de Vecht. 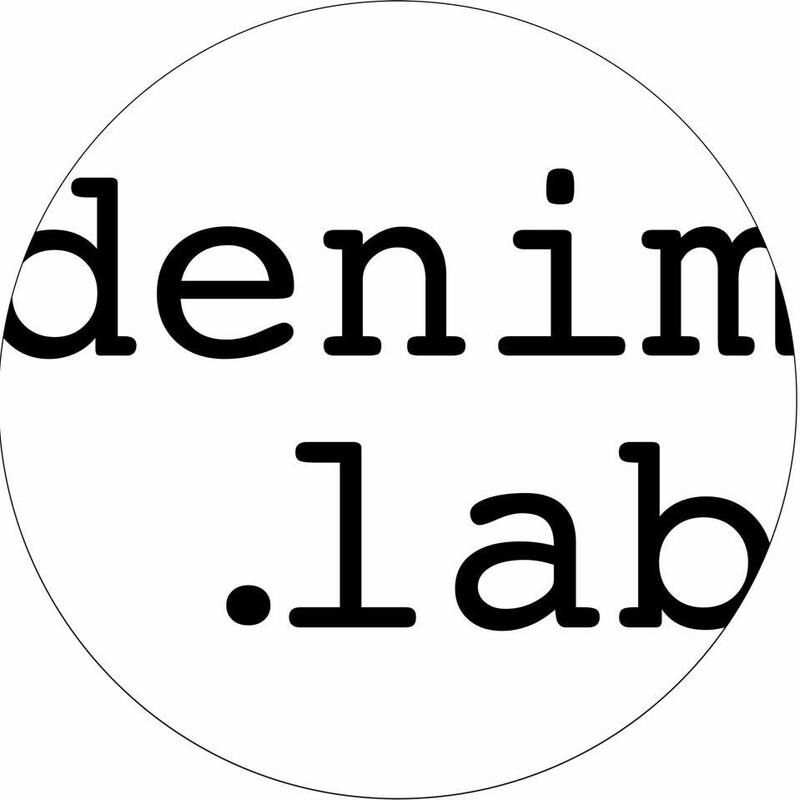 For the collections, Denim.lab does not follow seasons, there is a NOS program for jeans & shirts and there are the limited series, made from deadstock fabrics. 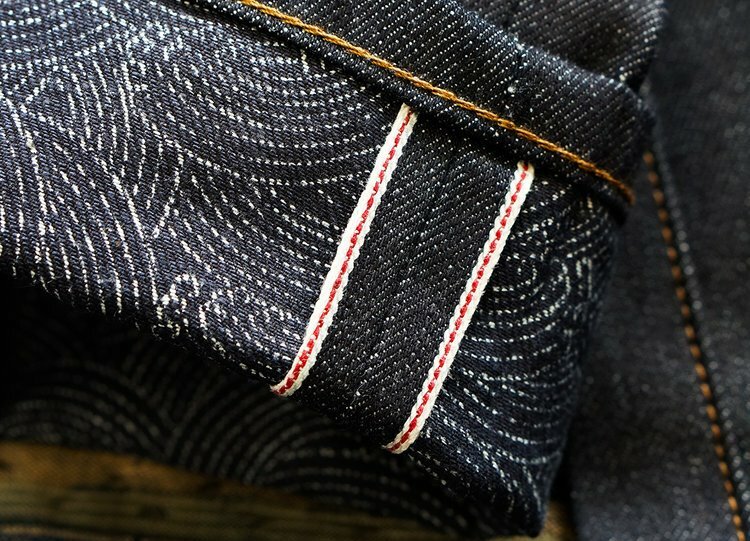 Next to their collection they’re selling very cool, rare and unique deadstock selvedge fabrics through their webstore. 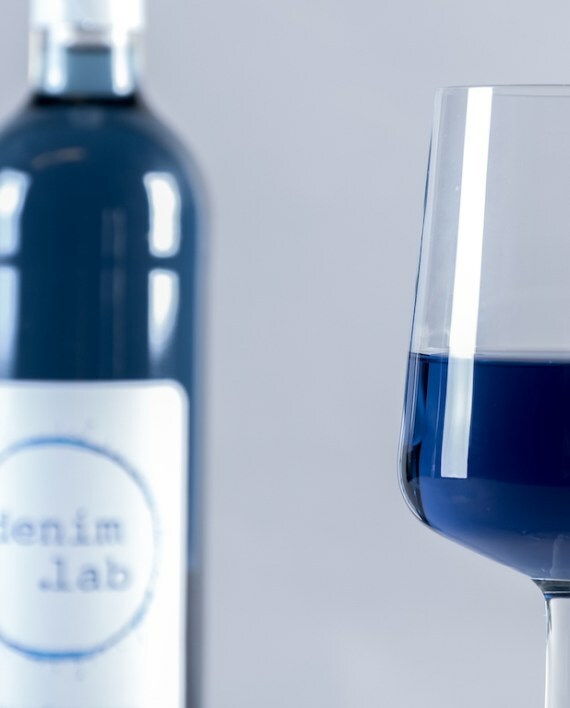 The latest product by Denim.lab is a very special one. 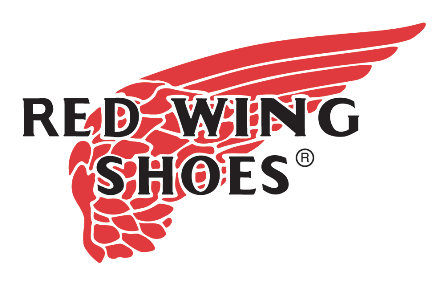 One for the true blue indigo heads. 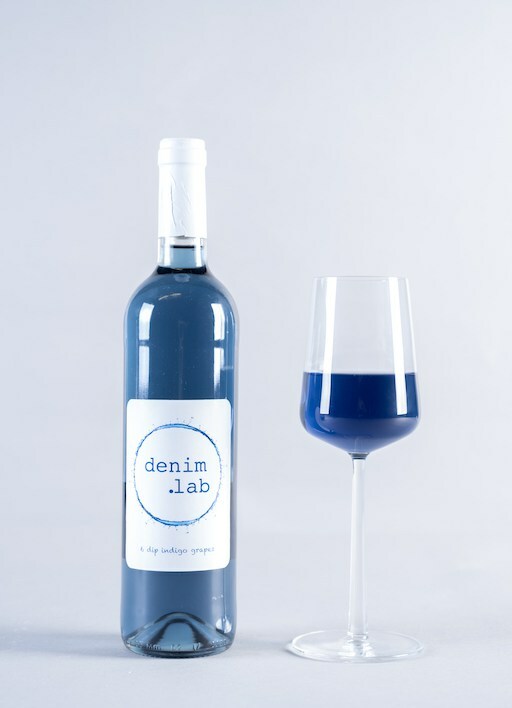 Denim.lab created an original Indigo Wine. 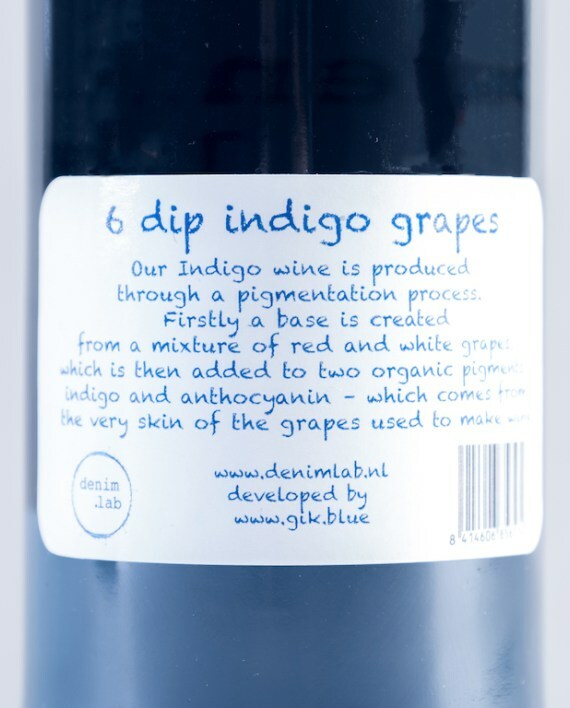 The Indigo Wine is produced through a pigmentation process. 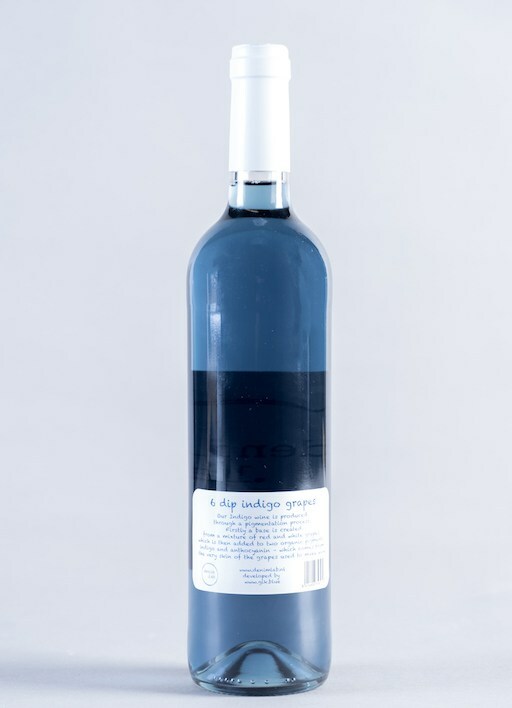 First a base is created from a mixture of red and white grapes, which is then added to two organic pigments; indigo and anthocyanin (which comes from the very skin of the grapes used to make wine 6% alcohol). 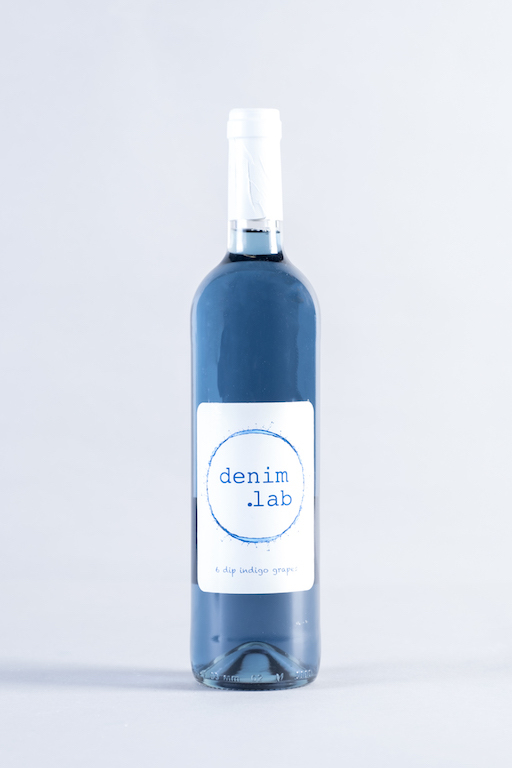 The Indigo Wine by Denim.lab is made in a very limited run and is now available through their webstore.